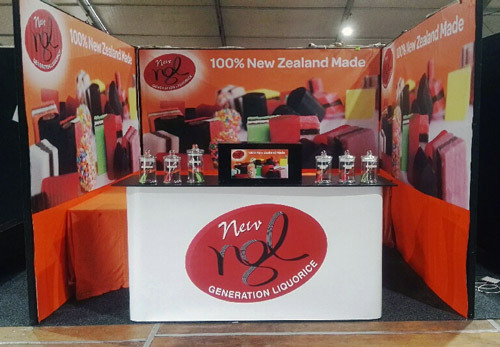 New Generation Liquorice International runs agents in 18 NZ territories. You'll be joining a good-natured team, some of whom have been selling for up to eight years on a full-time basis. One of my salespeople has been with NGL for 12 years, evidence of the effectiveness of a sales territory as a business opportunity and a great way to be part of the local community. Our products are attractive and a bit different. There are plenty of customers and sales opportunities around if you are motivated. I've been dealing with New Generation Liquorice for the past four years and have found the team great to deal with. They always provide us with a fantastic range of flavours to choose from and deliver on time every time!